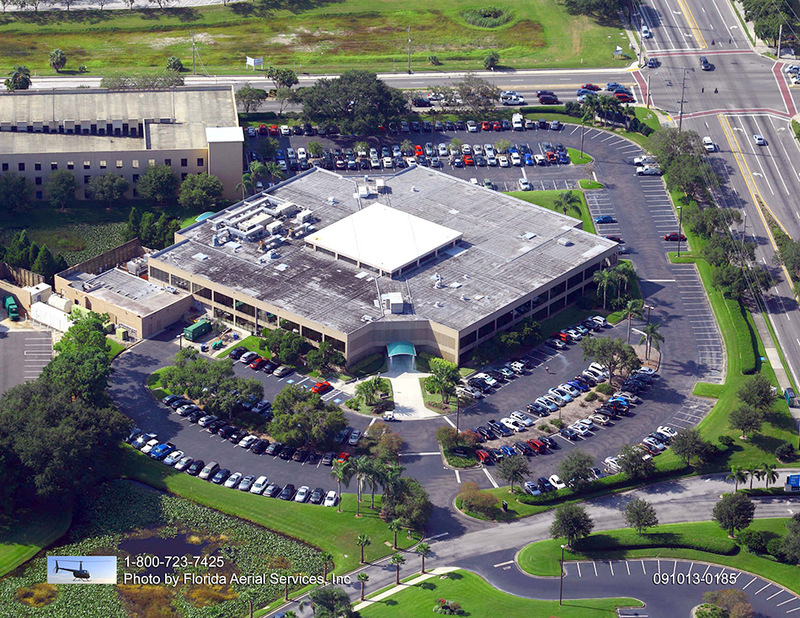 A professional sealcoating is necessary for Orlando businesses of all types and sizes. 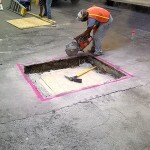 Asphalt parking lots certainly seem indestructible when they are first installed. 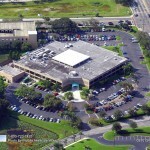 Though much of the damage to your parking lot is not visible, it is certainly there. The pounding rain takes a toll. 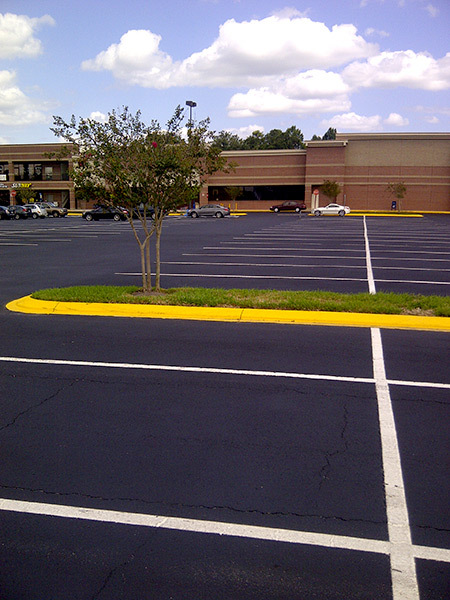 Even the sun’s UV rays will diminish the quality of your parking lot as time progresses. If you have not had your Orlando parking lot sealcoated in the last two years, it is time to add this protective barrier. 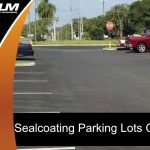 Let our asphalt selcoating Orlando team sealcoat your parking lot and you will save money as time progresses. 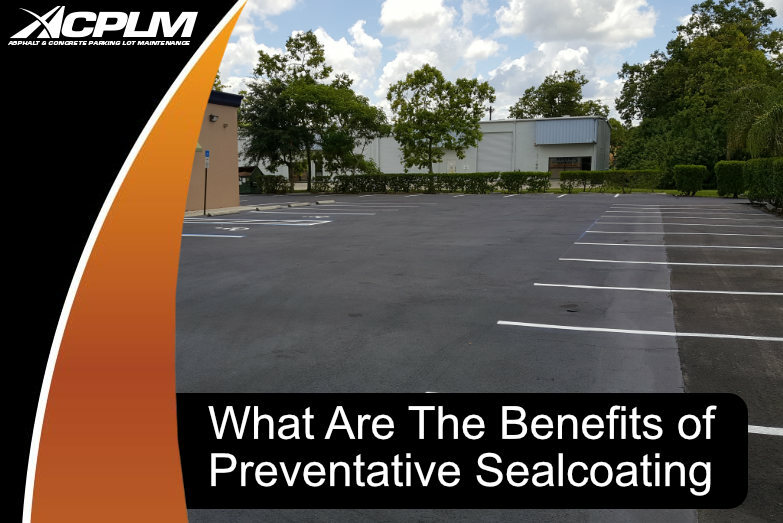 Sealcoating at such a frequency has the potential to save you thousands of dollars. 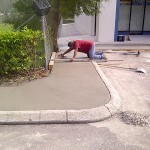 Our Orlando asphalt sealcoating services are revered throughout Orlando and Tampa for good reason. We use the heralded GEM Seal to ensure each sealcoating proves effective for years to come. 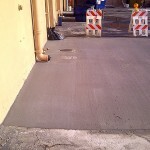 A sealcoating will also ward off repairs and a possible full replacement as well. Ask any Orlando business owner about what happens when a parking lot is neglected and you will hear some horrific stories. 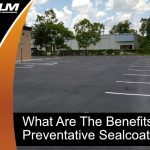 A parking lot that is not sealcoated will endure considerable damage from the sun’s rays as well as moisture and other stimuli. 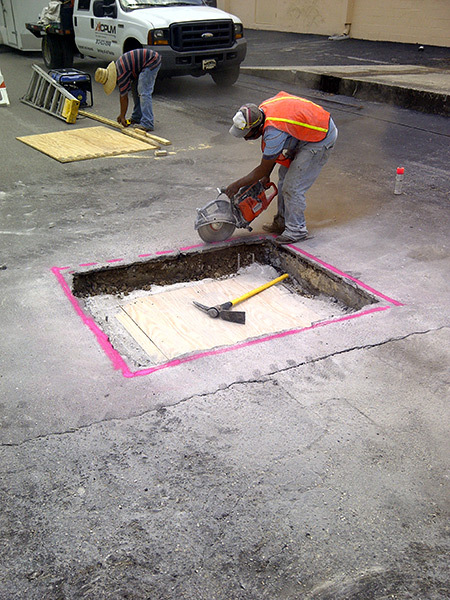 Sun exposure will cause cracks to form that permit water to move below and create serious problems like potholes, cracking etc. 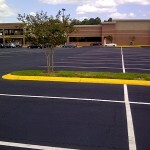 Even gas and oil that leak from automobiles can ruin your asphalt parking lot’s look and durability. 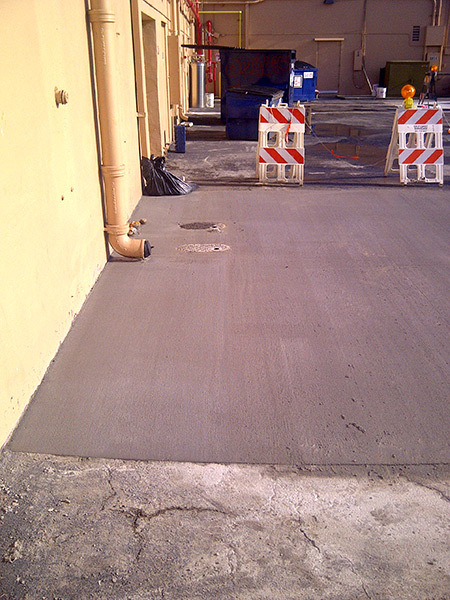 Invest in an asphalt sealcoating Orlando and you won’t have to worry about cracking, potholes, or unsightly stains. 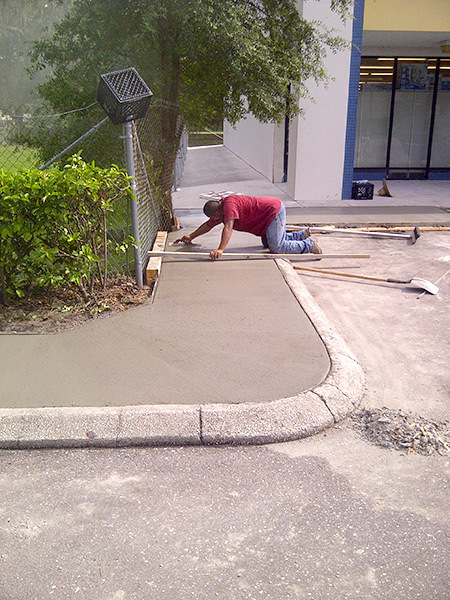 Our Orlando asphalt sealcoating services will provide the peace of mind every business owner needs. Do not shy away from a sealcoating due to a fear of business obstruction. 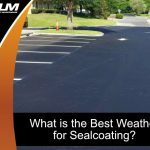 As long as the air is 50 degrees Fahrenheit or warmer and there is no rain in the forecast for the next 24 hours, we can apply a sealcoat. The curing process takes a mere 24 hours. 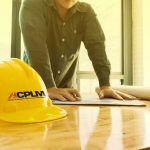 As soon as a day has passed, your customers and delivery trucks will be able to drive along your newly-sealcoated parking lot without any risk. 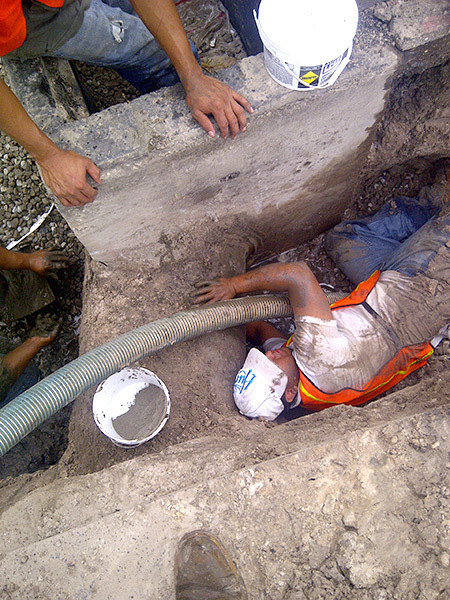 We go out of our way to ensure your customers, employees, and business partners are not inconvenienced. 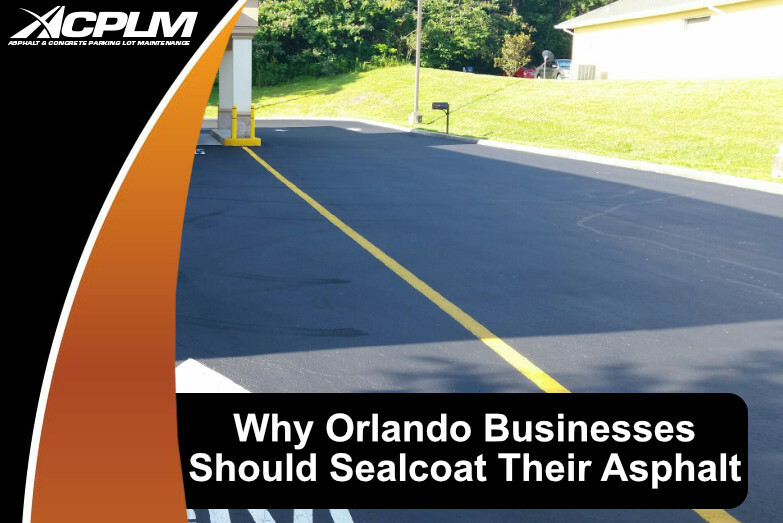 The little bit of time required for application and curing pales in comparison to the years of protection provided by an ACPLM asphalt sealcoating in Orlando.